This small group of wagons were inherited by the W.A.G.R. when the G.S.R. was taken over in 1896. They were much shorter than the early W.A.G.R. 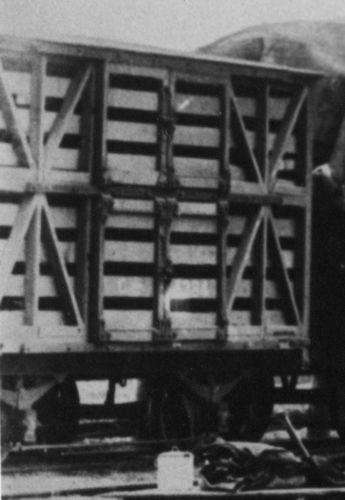 sheep wagons being only 14'-0" long and were numbered 4382 - 4385 by the W.A.G.R. Superficially they were quite long lived but they may in fact have been replaced by standard C class wagons in the early years of the 20th century.